Uratua 18 carats gold pendant with a Tahitian cultured pearl. Pendant>Uratua 18 carats gold pendant with a Tahitian cultured pearl. Uratua 18 K gold pendant with a round Tahitian cultured pearl. 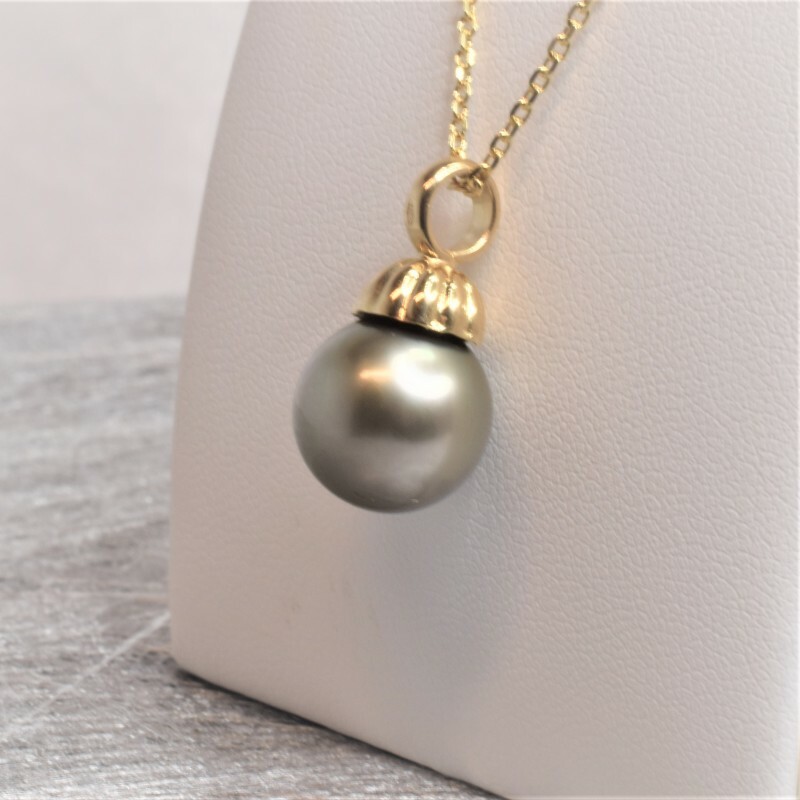 A 18K Gold stunning pendant with a Tahitian pearl. By buying this product you can collect up to 45 loyalty points. Your cart will total 45 points that can be converted into a voucher of 13 €.